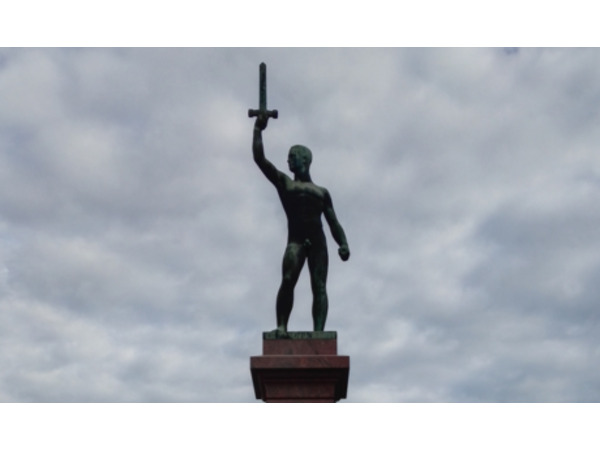 Tonight we talk to Dennis Wise, the man behind the Greatest Story NEVER Told. 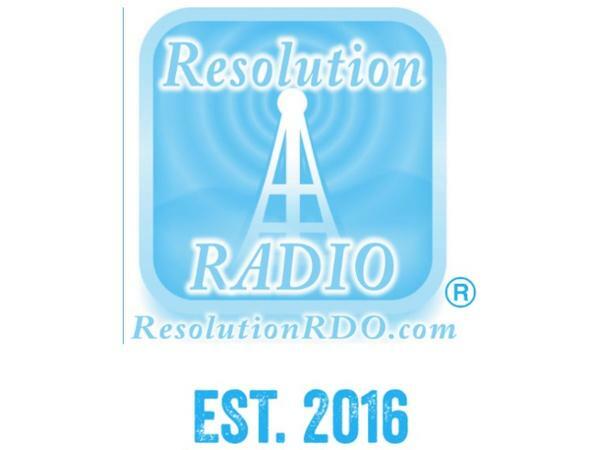 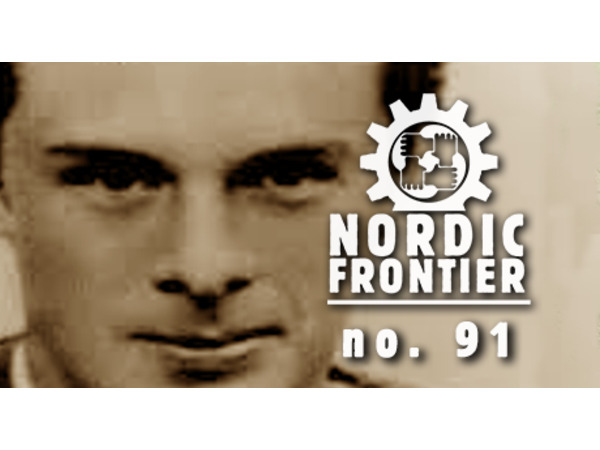 Nordic Frontier is an English speaking podcast and a sister broadcast to the glorious Radio Nordfront. 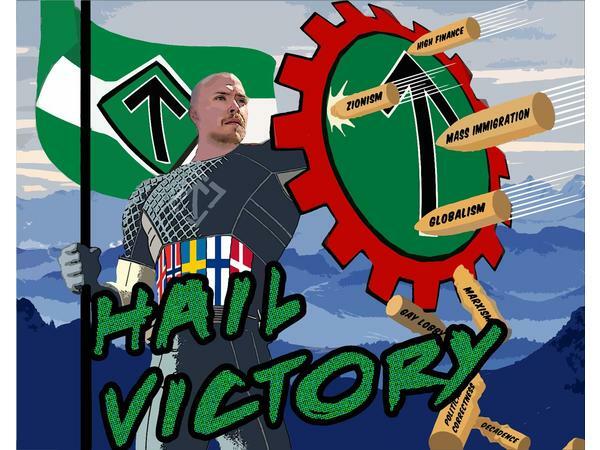 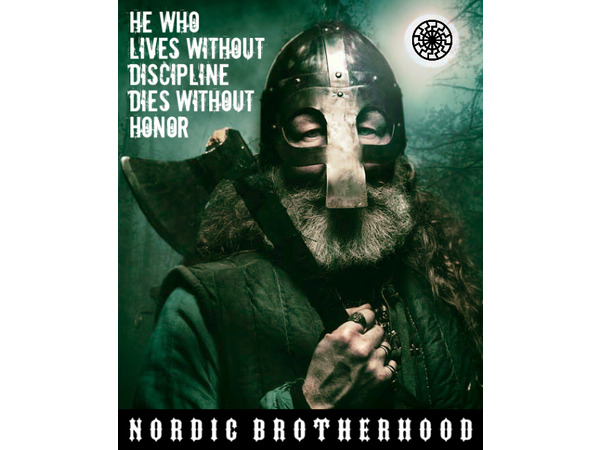 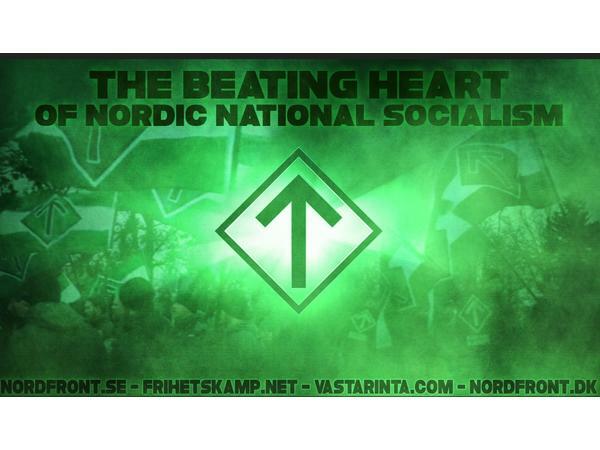 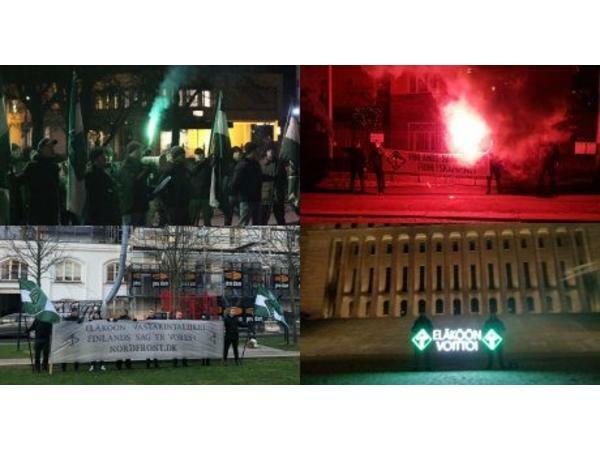 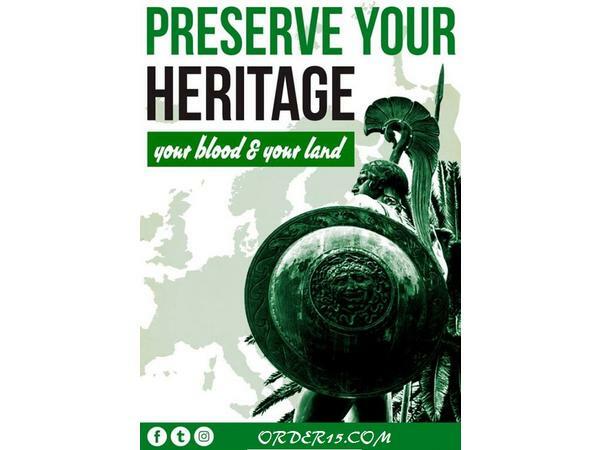 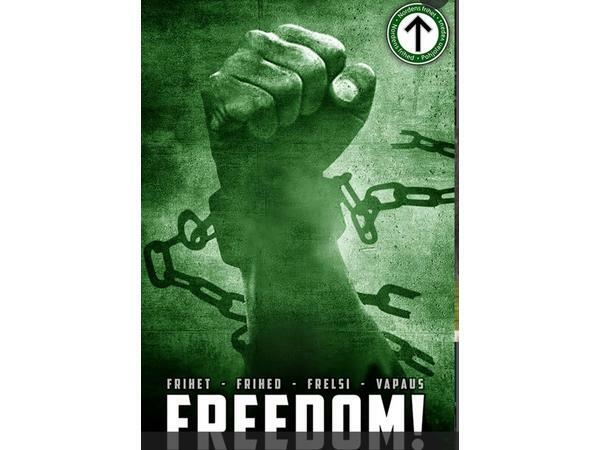 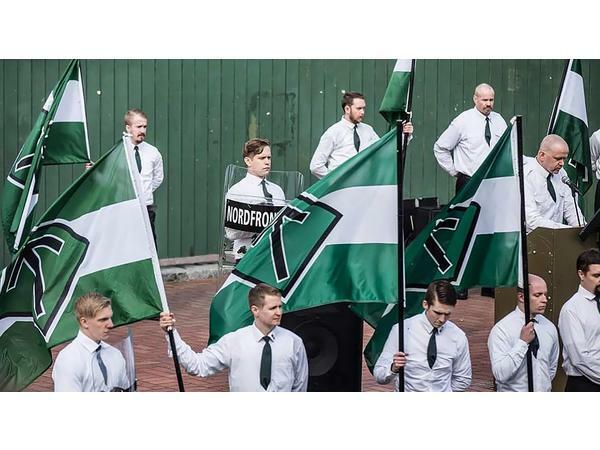 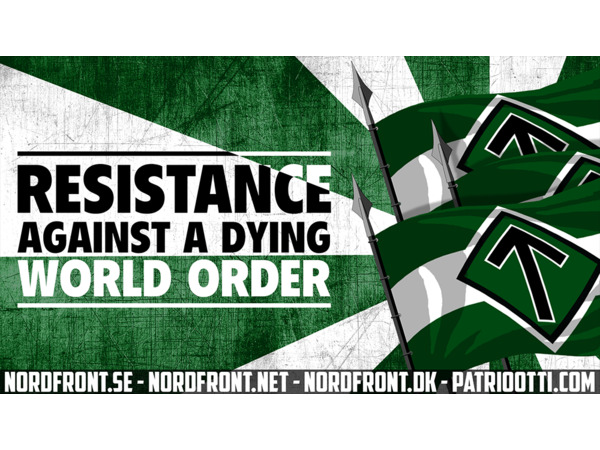 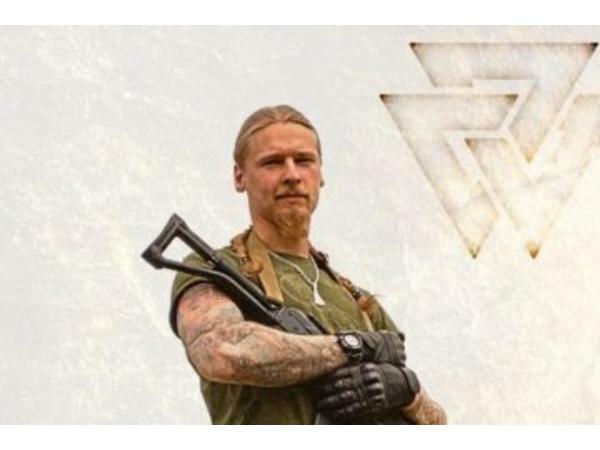 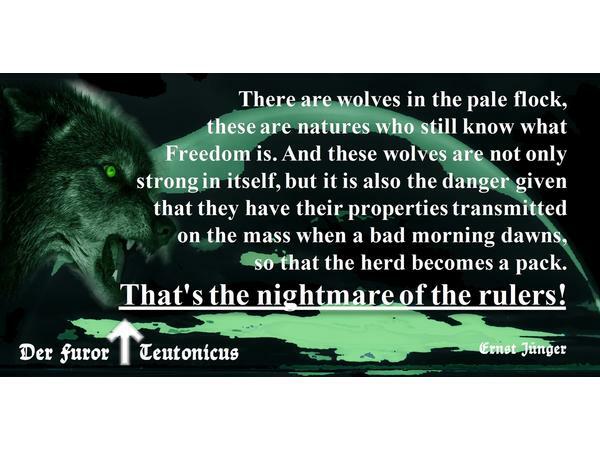 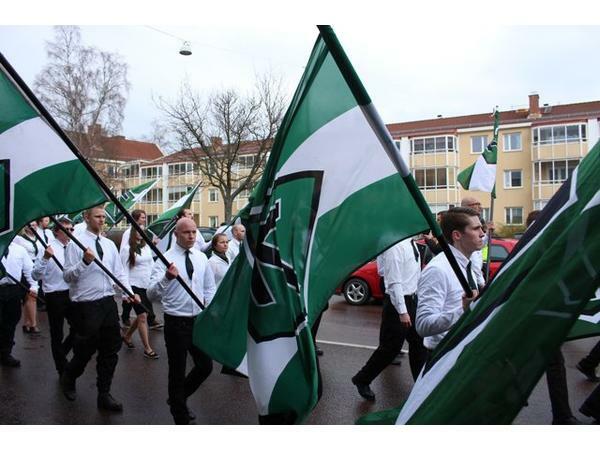 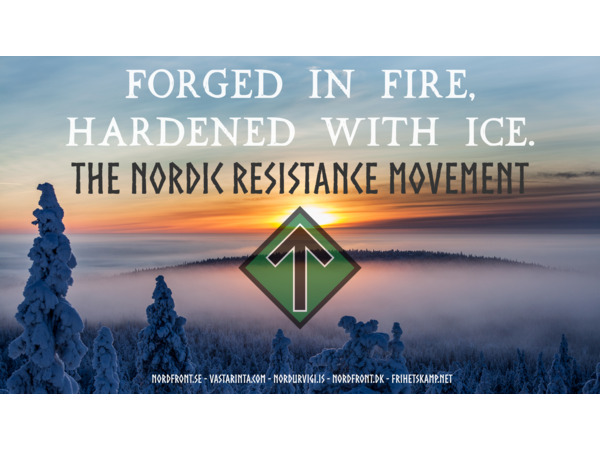 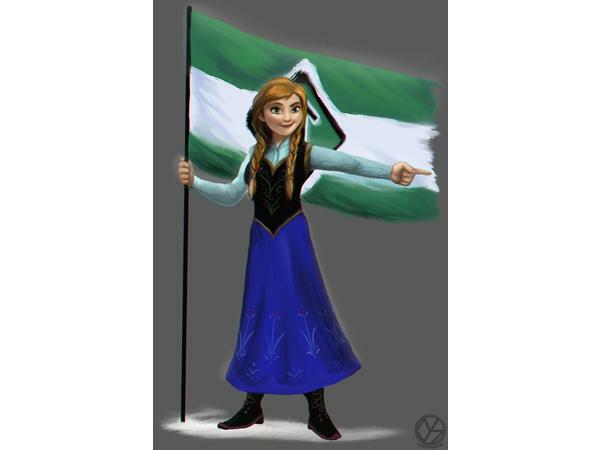 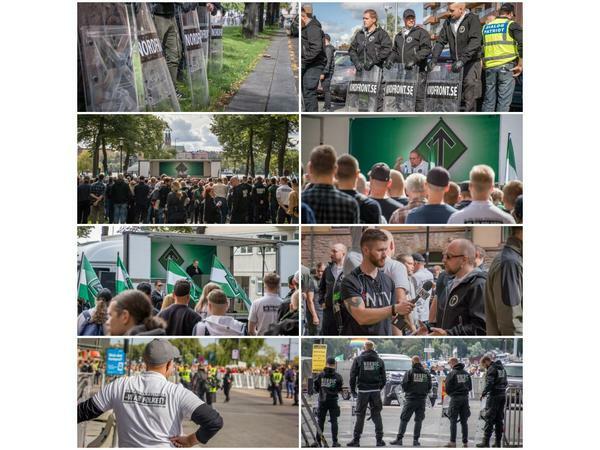 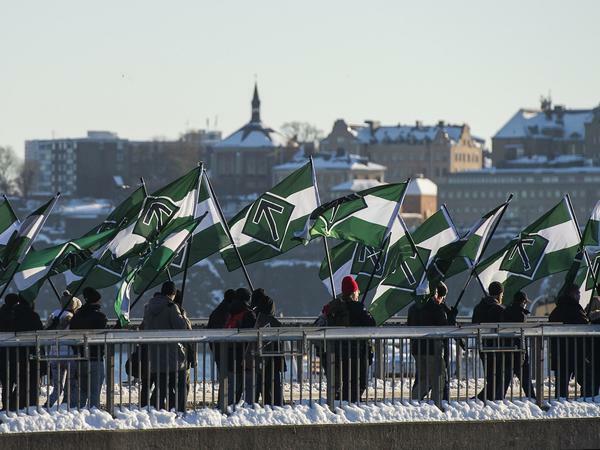 Our aim is to spread our political message of the Nordic Resistance Movement to a wider audience.